Anderson's Tips: If you’re going to buy a pepper spray device, go ahead and buy two. Use the extra one for practice. If you’re going to buy a pepper spray device, go ahead and buy two. Use the extra one for practice. If an emergency happens you will already know how to use it, how far it will spray, and how long it will last. 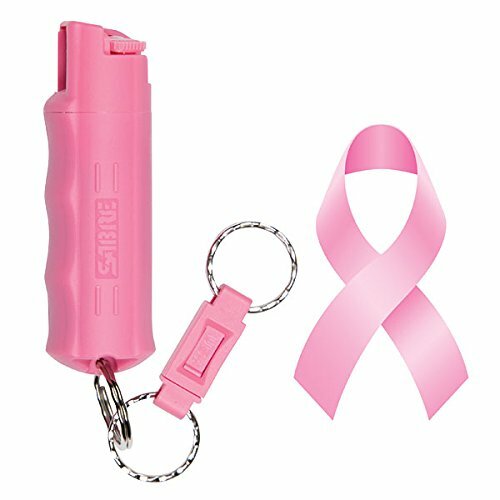 We found this cure pink pepper spray on Amazon that is pretty popular and has great reviews, you might want to check it out below. The post If you’re going to buy a pepper spray device, go ahead and buy two. Use the extra one for practice. appeared first on Anderson's Tips.